 PASS_CoGe is the general accounting solution that allows the import of technical-insurance accounting transaction tracked on PASS_Broker Evolution. A tool that enables Customers and Producers to check their policy and claim portfolio, from any device, even mobile. The Business Intelligence solution for business performance analysis through dynamic reports and highly sophisticated statistical analysis dedicated to the world of Intermediaries. The optimal tool for the complete management of sales processes, Leads management, business opportunities and marketing campaigns management.